Did you know that black women are 3-4 times more likely to die from a pregnancy related issue, compared to white women? 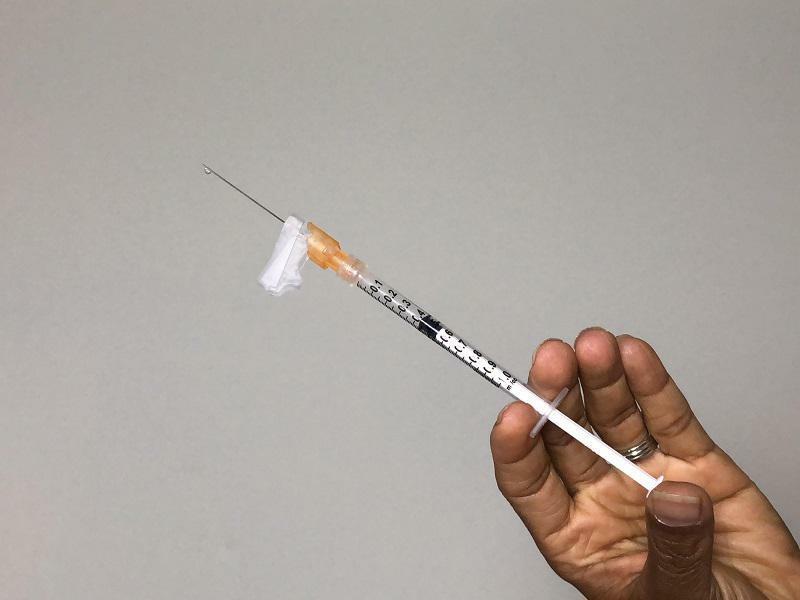 This article discusses the disparities in maternal health. 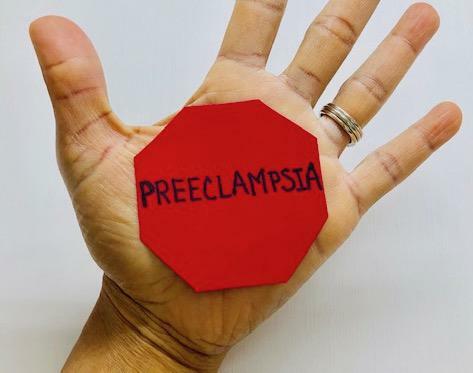 This article discusses preeclampsia, including a definition, signs to watch out for and risk factors. Valentine's Day is right around the corner. 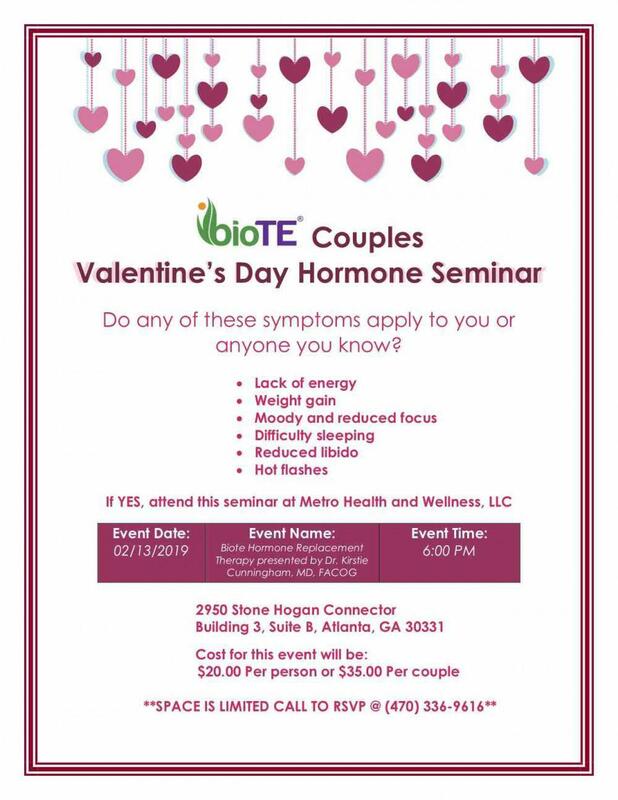 Do you know someone with any of the following symptoms: hot flashes, moodiness, reduced libido, reduced muscle strength, weight gain, trouble sleeping? If so, call 470-336-9616 to register. This article discusses oral contraceptive pills including their benefits and mechanism of action. 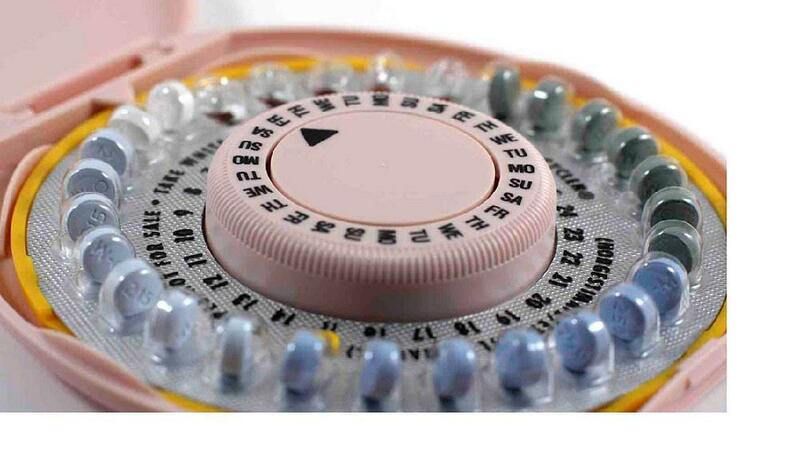 It also answers commonly asked questions regarding oral contraceptive pills. 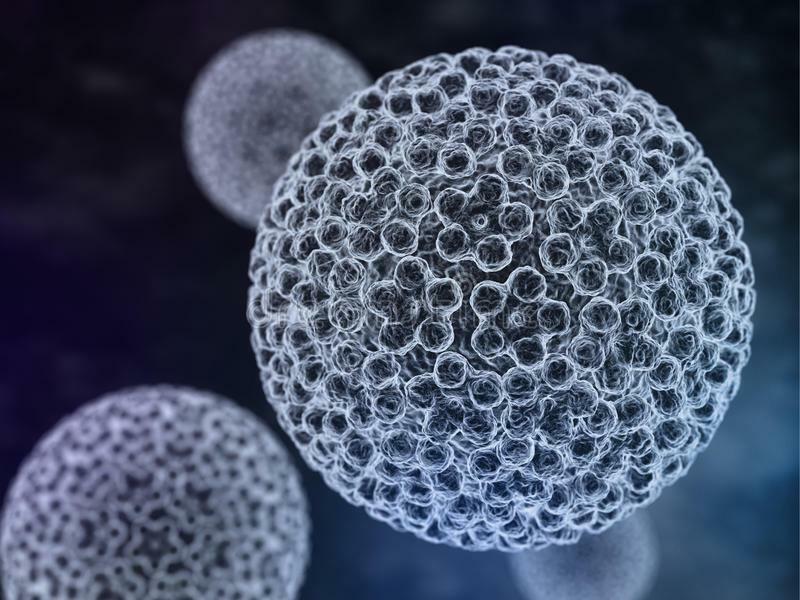 This article discusses pelvic inflammatory disease (PID). It covers the causes of PID as well as the longterm effect of PID. In addition it covers the treatment and prevention of PID. HEAVY MENSTRUAL BLEEDING (HMB): Are my periods too heavy? 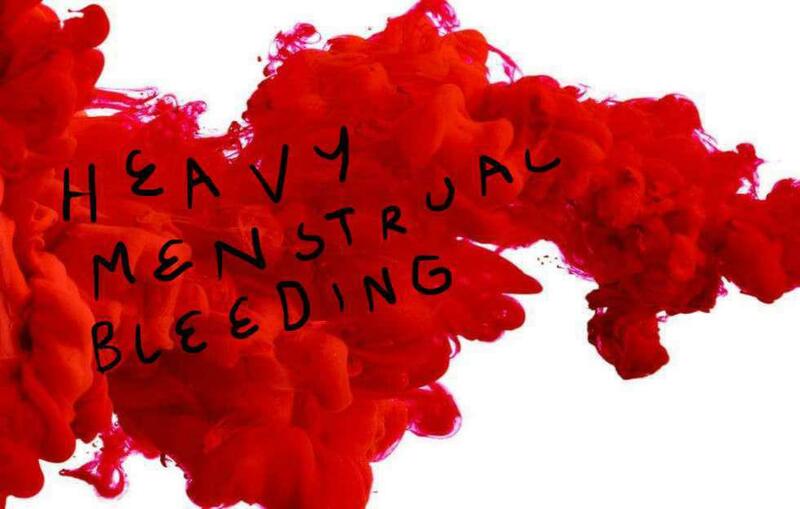 This article defines heavy menstrual bleeding and summarizes the causes. 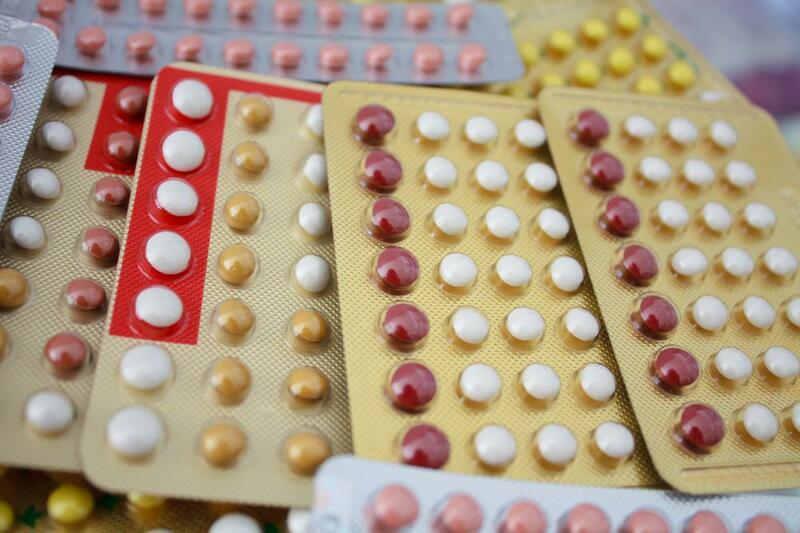 Discusses how oral contraceptive pills help to prevent acne and also the contraceptive benefits. Summarizes types of condoms, risks and benefits. 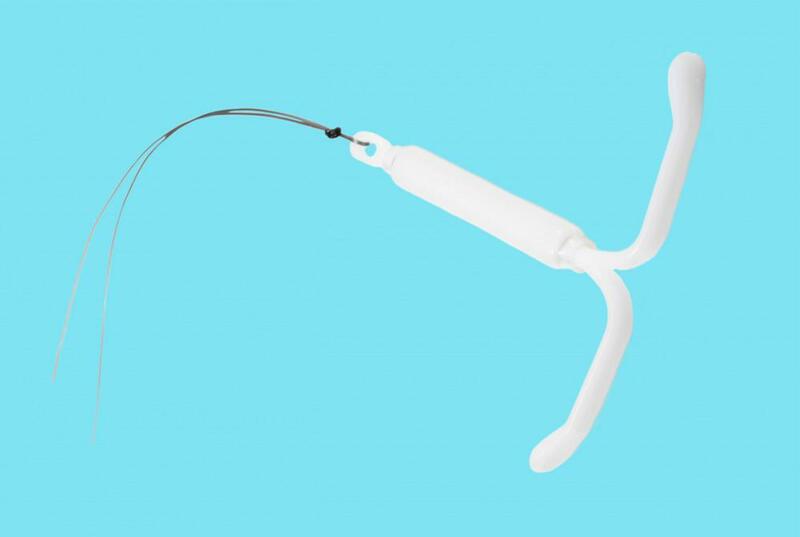 The IUD is a great contraceptive option for teens.